First of all, thank you so much to bellabox for being so kind in sending me out a bellabox to sample and review. 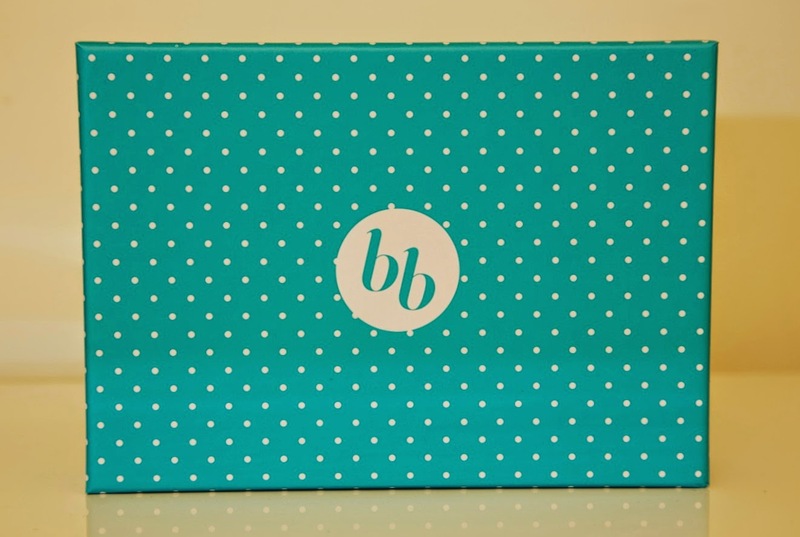 I was so excited to receive and review bellabox and I was not disappointed. If you have never heard of bellabox before, here is a small bit of information to get you started. 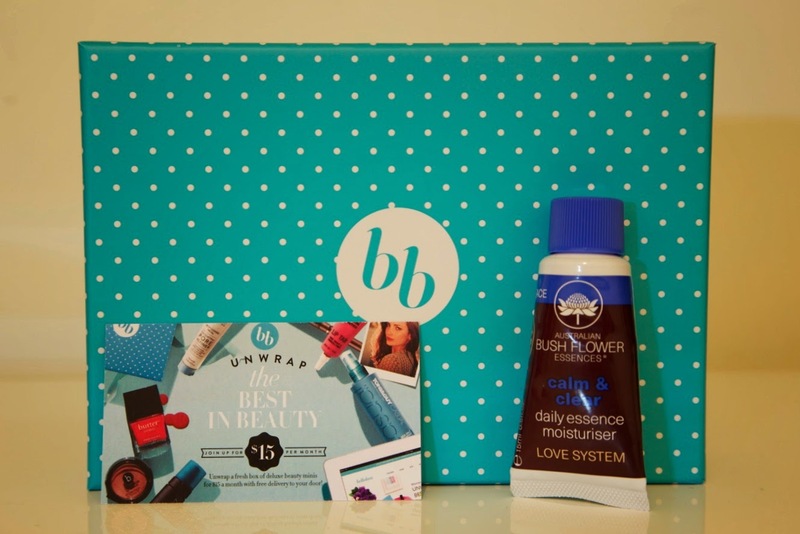 Bellabox is a monthly beauty subscription company that allows beauty lovers like myself to pay $15 each month and in return receive 5-6 beauty products to sample and enjoy. 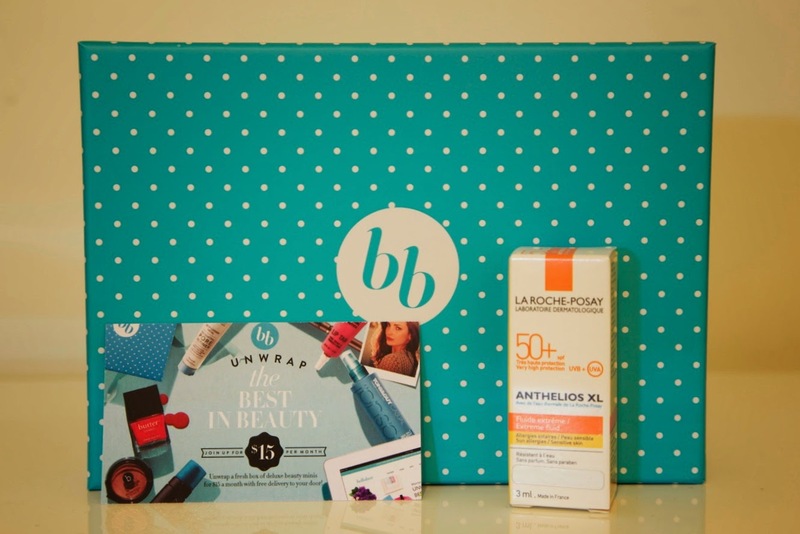 Bellabox is like the ultimate beauty lucky dip, each month is different and always filled with exciting new and well known brands. You will see iconic brands such as Clinique, Benefit, Estee Lauder & Lancome to name just a few. 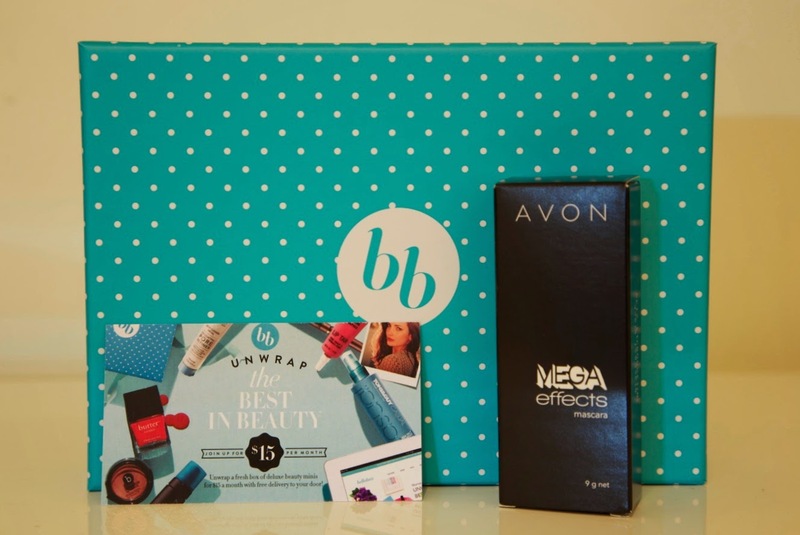 With every bellabox you purchase you definitely get your moneys worth, often you will receive full sized products that can retail from $5 to $40 +. Bellabox also allows you to cancel your subscription at anytime, but girls why would you? 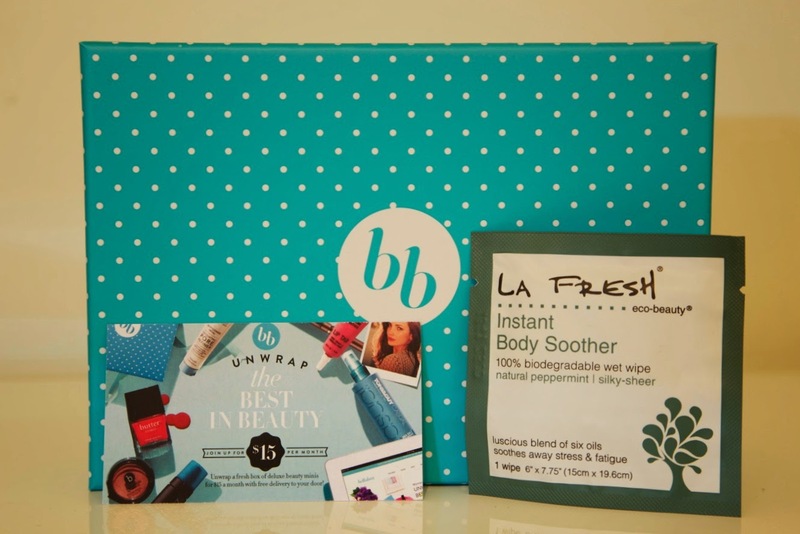 Bellabox has provided me with a link that allows you to spoil yourself and try out the next bellabox for only $10 for the first month and you to can then subscribe and spoil yourself with a small treat once a month (because you know we all deserve to treat ourselves ladies)! Over the last week I have been testing out each of the products and of course have not been disappointed. Below each photo I have written a few words on what I think of each item. St Tropez has a great name for itself and so it should. After applying this gradual tan to my legs for a few days I noticed that they appeared a lot more sun kissed than the rest of my body. This product would be great for those winter months! I am currently on Accutane as I have mentioned in previous blogs and I have been on the search for a moisturiser that actually keeps my skin moisturised. This product so far is working great on my skin. It moisturises very intensely but surprisingly doesn't leave my face with that sticky feeling. Due to me being on Accutane my skin is overly sensitive to the sun and I am advised to stay out of it as much as possible. Because I am human, not so possible. I applied this on 3 separate occasions and this worked great for my current skin sensitivity. This product is called the Instant Body Soother, I used it to remove a full face of make up excluding my mascara and I would say 95% of my face ended up free of make up. It had a fantastic smell and left my face feeling cool and tingly. I have never ever used a mascara like this before, it is like a mini paint brush for your eyes! It's a rather liquified formula but after 2-3 coats my lashes were beaming! The mascara didn't crumble for me at all and left my lashes fantastic the entire day. Let me know if you have tried bellabox and if not don't forget to click any of the links or photos to receive your first bellabox for only $10!